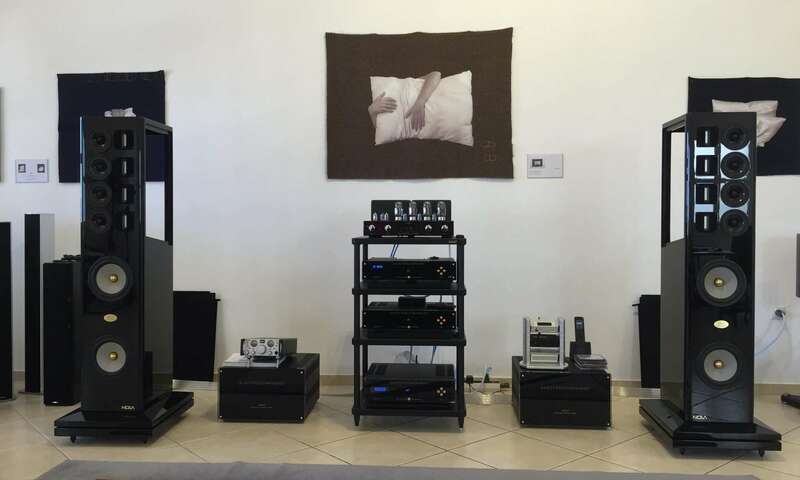 Hi-Fi, High-End, Home Cinema, Multimedia, Audio and Video equipment, from selected manufacturers worldwide. Design, Installation and Support of Home Audiovisual Systems, as well as home entertainment multi-room solutions. Hi-Fi, Ultra High-End, Home Cinema Products for any audio or video system.